Meaningful change in any company requires consistency and follow through. The importance of diversity within any organization cannot be overstated. Our country has made meaningful strides to expand its perspectives and its reach globally. The world grows smaller every day and any company who hopes to successfully penetrate emerging markets in South America, Asia and Africa must begin in earnest to take diversity seriously. Beyond the allure of markets beyond our borders; diversity breeds stronger organization. Valuing an employee’s individuality and uniqueness empowers and builds loyalty. 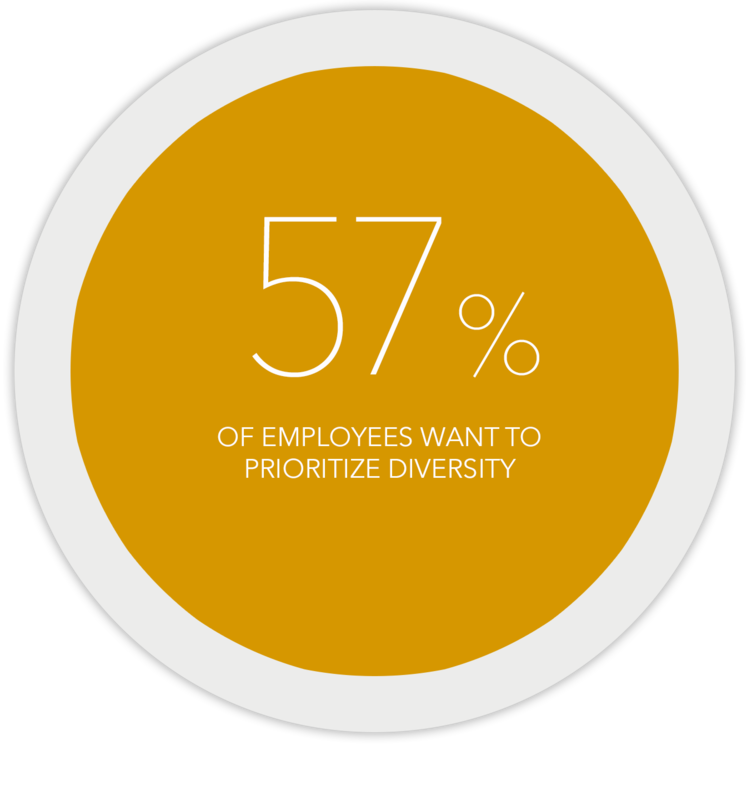 In an environment where competition for the best talent is at its height, investing in diversity and truly inclusive workplaces will give your organization an advantage for the recruitment and retention of the best and brightest. There is undeniable evidence that diversity drives innovation and growth. Meaningful change in any company requires consistency and follow through. Inclusive cultures start with serious buy-in from executive and senior leadership and are integrated into workplace culture through support from management. Coleman & Coleman develops strategies that promote and train change agents in the core of your team to ensure change at a level that is long lasting. The efforts to grow representation of women and ethnic minorities in all areas of the workforce has been a struggle since the civil rights movement. The difficulties range from recruitment to promotion. Unconscious bias is a silence detriment to any company well intentioned in regard to diversity. To manage a team in spite of that bias requires a proactive approach and acute understanding of the role microaggressions play in dismantling an organization ability to hire and retain a diverse labor force. Coleman & Coleman promotes diversity and guides companies to employ methodology that builds models of inclusion. Our models are built on proven methods that engage not only your labor force and management but your consumer base. "Without diverse leadership, women are 20% less likely than straight white men to win endorsement for their ideas; people of color are 24% less likely; and LGBTs are 21% less likely. This costs their companies crucial market opportunities"
"Companies in the top quartile for racial and ethnic diversity are 35% more likely to have returns above national industry medians, SAP chief diversity and inclusion officer Anka Wittenburg wrote in a piece for Fortune, quoting a McKinsey study." There is danger in avoiding true diversity for not only your bottom line, but your longterm goals. About 72% of CEOs in top Fortune 500 companies are white males, while less than 1% are African American females. Diversity & Inclusion are active concepts that require intentional efforts and deliberate investment. Win On Purpose. Diversity & inclusion are active concepts requiring deliberate investment. "Managers and leaders always ask me what they can do to move the diversity needle, to get involved. My response is that it isn't about what we can do, it's about what we are willing to do. No one person has to do it all, diversity is instead a collective effort fueled by engaged and visionary leadership."